On the increase worldwide, diabetes is well recognized as a complex and challenging condition. 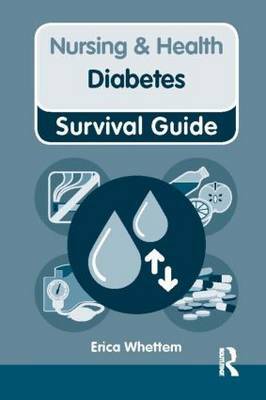 This pocket-sized guide puts diabetes information at your fingertips, equipping you with the essential knowledge and skills to deliver effective day-to-day diabetes care competently and confidently. The Nursing & Health Survival Guides have evolved - take a look at our our app for iPhone and iPad.